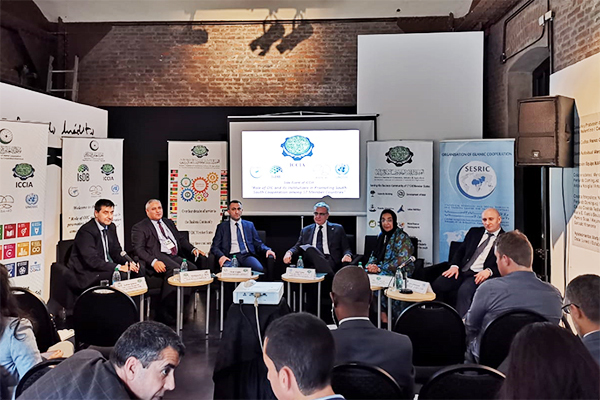 The “Role of Organization of Islamic Cooperation (OIC) Institutions for the Promotion of South-South Cooperation among 57 Member Countries” was discussed in an Islamic Chamber of Commerce, Industry and Agriculture (ICCIA) side-event held on Tuesday, 19 March 2019 at Museo de Arquitectura y Diseno (MARQ), during the Second High-level United Nations Conference on South-South Cooperation (BAPA+40). The objective of the event was to learn of the activities of the OIC Institutions in the promotion of South-South cooperation. Mr. Jorge Chediek, Director, United Nations Office for South-South Cooperation (UNOSSC) and Special Envoy of the Secretary-General on South-South Cooperation, underlined the significance of OIC and UNOSSC cooperation and the importance of South-South cooperation, “which has exploded in the last few years”. With regards to sharing knowledge he stated, “we need to organize the supply of the knowledge, identify the demand and establish institutional follow-up”. Dr. Abdelhakim Elwaer, Advisor to the Islamic Development Bank (IsDB) President for Global Advocacy, Islamic Development Bank Group, referred to the reverse linkages initative of the IsDB and stated that it has become a global brand, helping to develop national eco-systems and promote indigenous knowledge. Mrs. Attiya Nawazish Ali, represented the Islamic Chamber and underlined its role in the promotion of South-South cooperation through the private sector. She highlighted various programmes and activities undertaken to develop capacity and strengthen cooperation among business entities of the Member Countries. Mr. Onur Çağlar, representative of Statistical, Economic and Social Research and Training Centre for Islamic Countries (SESRIC), referred to their programmes which focus on development of skills and capacity in different areas, such as finance and agriculture. He further emphasized the importance of partnership and resource mobilization moving forward. Mr. Edem Bakhshish, representing UNOSSC in the Arab States and CIS Region, spoke about partnership being a strategic mechanism, and emphasized that the approach UNOSSC takes is based on capacity development, knowledge sharing and piloting programming initiatives on a demand-driven basis. The session was moderated by Mr. Nedžad Ajanović of IsDB. The discussions also highlighted the work of the OIC Institutions toward the implementation of the Sustainable Development Goals and their impact on the Member Countries. 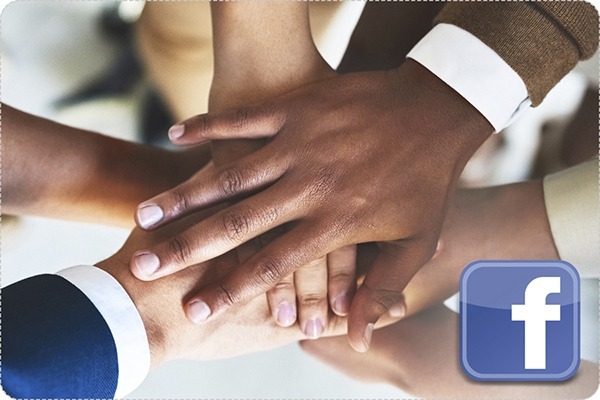 The event provided the opportunity for the OIC and its Institutions to give greater visibility to their programmes on South-South and triangular cooperation.